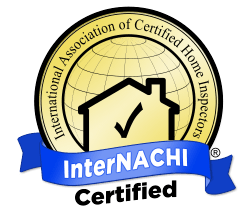 Chad Nounnan is a Certified Professional Inspector (CPI) through the International Association of Certified Home Inspectors (InterNACHI), one of the world’s largest and most respected home inspection associations. 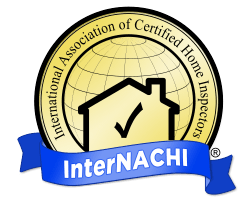 He stays up to date on industry standards with the training and educational resources available to InterNACHI members. Additionally, Chad is certified in both Energy and Mold services. Chad grew up with family members who worked in real estate and has been around the industry his entire life. He has over 20 years of contracting experience, making him a knowledgeable resource for first-time homebuyers. He uses everything he knows about homes to help buyers make wise purchasing decisions and learn how to maintain their homes for years to come. 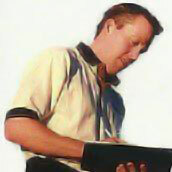 Chad has worked in construction, painting, remodeling, and customer service. Contact Chad Nounnan at Eagle 1 Home Inspection now if you are looking for a home inspection from a reliable, experienced, and friendly professional.